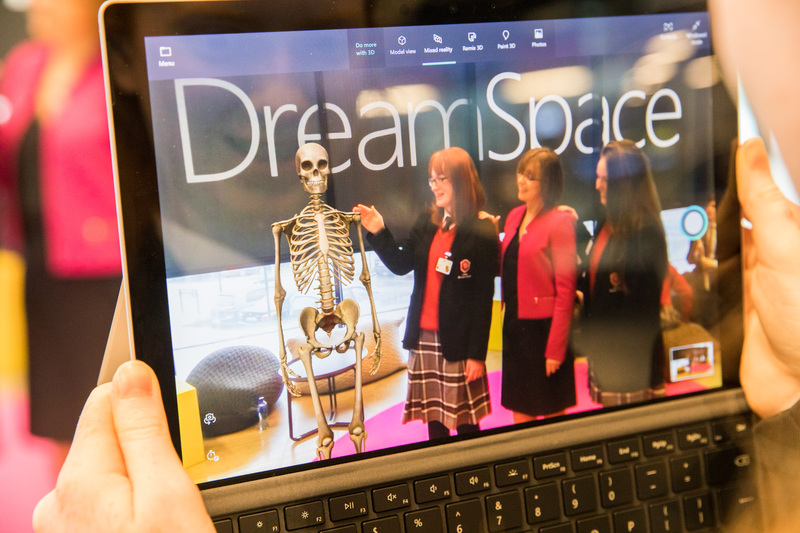 The experiences undertaken by students visiting DreamSpace will be highly interactive and will evolve as new technology and tools come on stream. 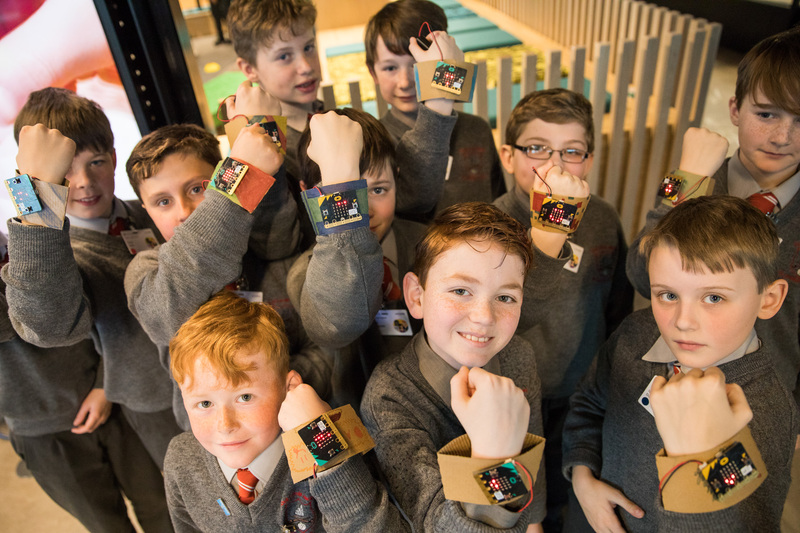 Students will undertake experiences in emerging technologies such as AI, AR, VR and demonstrate how through these technologies robotics can be brought to life – encouraging the students to consider how it can be applied to help address real-world issues facing society today. 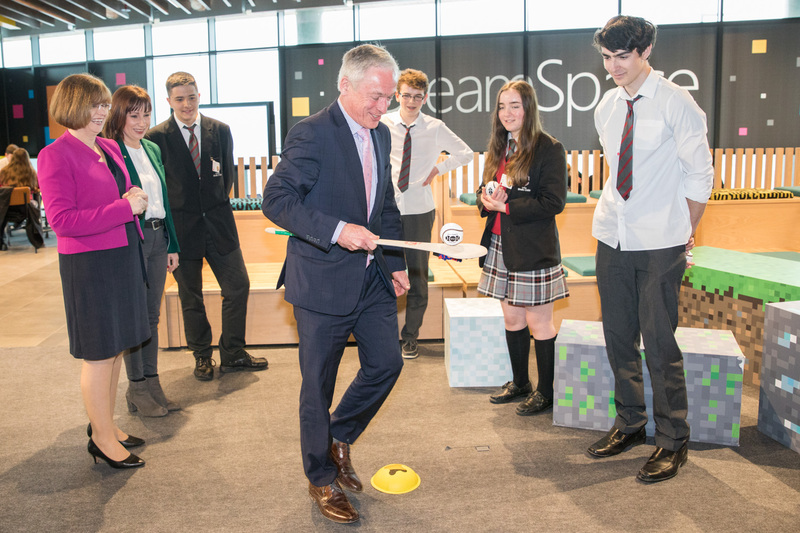 The investment in DreamSpace in Ireland is just another example of the company’s commitment to ensuring that young people not only participate in today’s digital age but also help create tomorrow’s digital world. 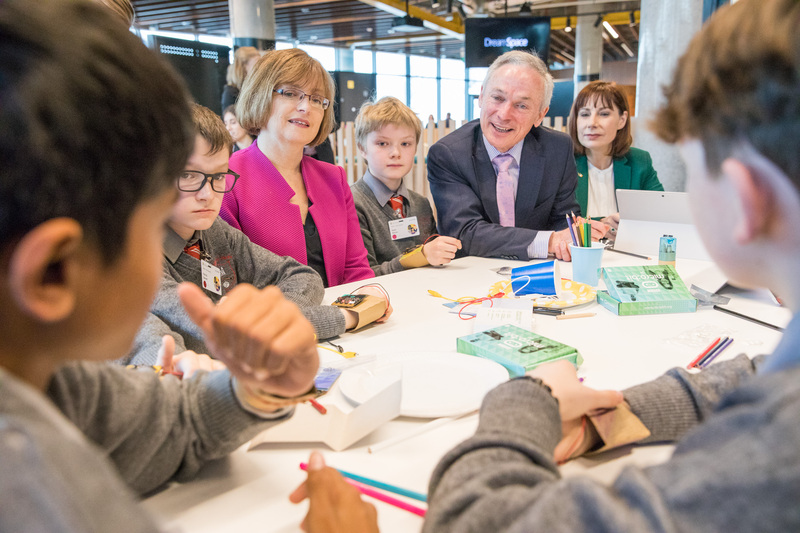 Over the coming months and years, the Microsoft team will welcome teachers, youth leaders and children to help equip them with the skills and ambition to encourage them to unlock the opportunities that digital transformation offers and strengthen Ireland’s position as a European digital leader. 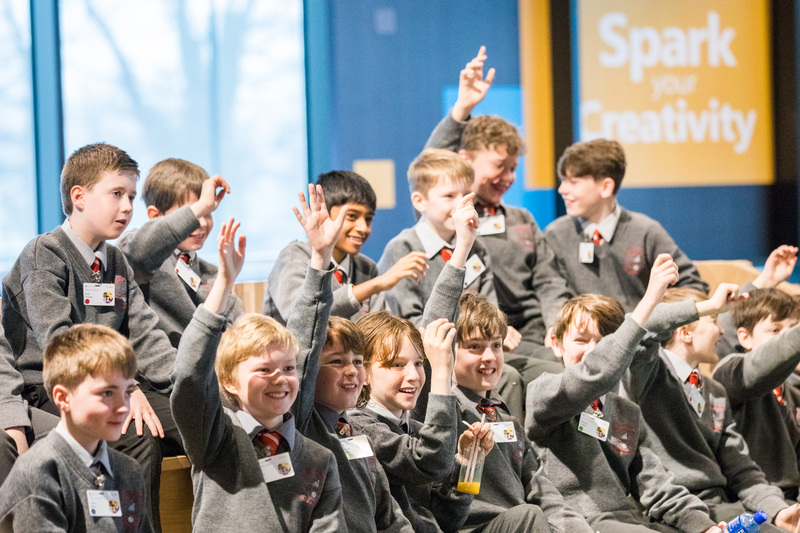 Microsoft experts have developed and will deliver the DreamSpace experience as well as coordinating visits and ensure that each experience is tailored based on age, skills level and areas of interest. 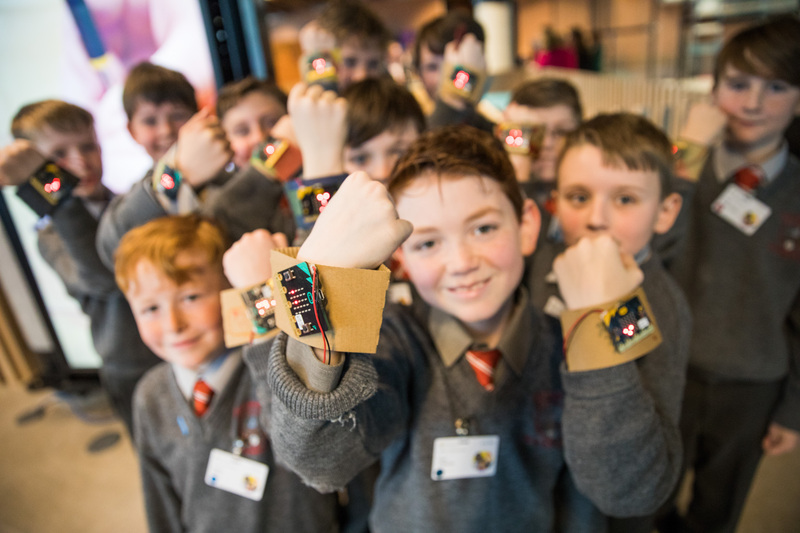 During the school term time, DreamSpace will facilitate visiting school groups from across Ireland. 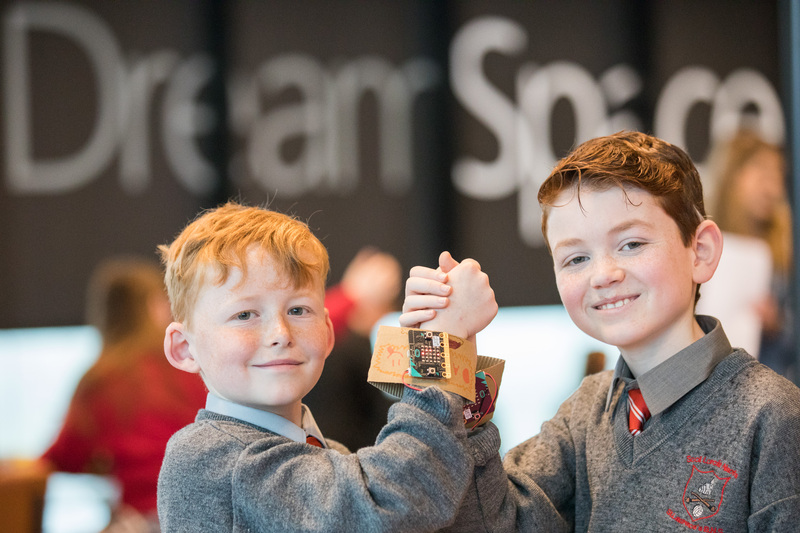 During school holidays youth groups will have the opportunity to avail of the DreamSpace experience. 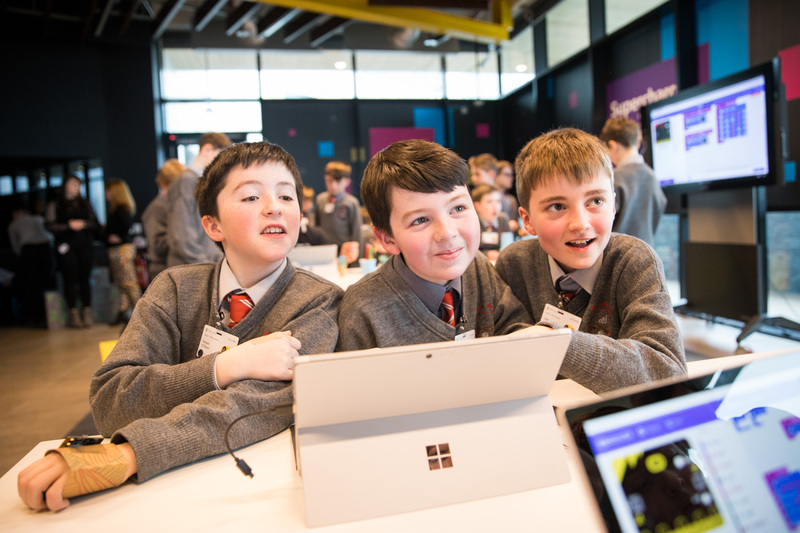 For those school or youth groups excited by the opportunity of joining Microsoft on the journey, you can register for a captivating DreamSpace experience at www.dreamspace.ie.